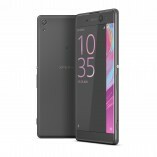 Sony has just made the Xperia XA Ultra official. The phone packs a huge 6" 1080p display resulting in a pixel density of 367ppi. 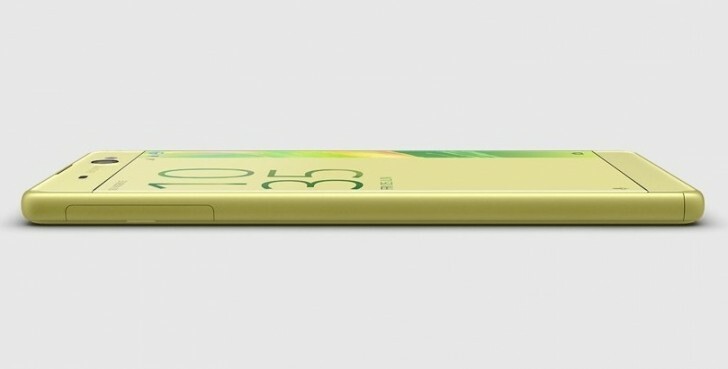 That edge-to-edge display is encased in a metal frame, which is quite nice for a mid-range offering. 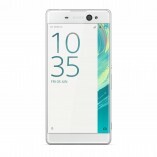 Under the hood, the Sony Xperia XA Ultra features a Mediatek Helio P10 chipset and 3GB of RAM, which help it run Android 6.0.1 Marshmallow. 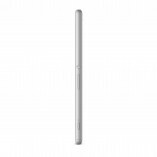 Internal storage is 16GB, but is easily expandable with the microSD card slot on board. The phone features two cameras and each sports an LED flash by its side. At the back, there's the company's proven 21.5MP sensor with hybrid autofocus. But the main focus is on the front-facer, which is 16MP and features OIS. It also supports gesture shutter, which is handy. 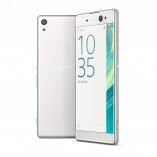 The Xperia XA Ultra packs in a 2,700mAh battery, and Sony claims a battery life of up to 2 days on a single charge. Thanks to quick charging tech, you can get 5.5 hours of use of the phone with just 10 minutes of charging. The quick charger needs to be purchase separately, though. 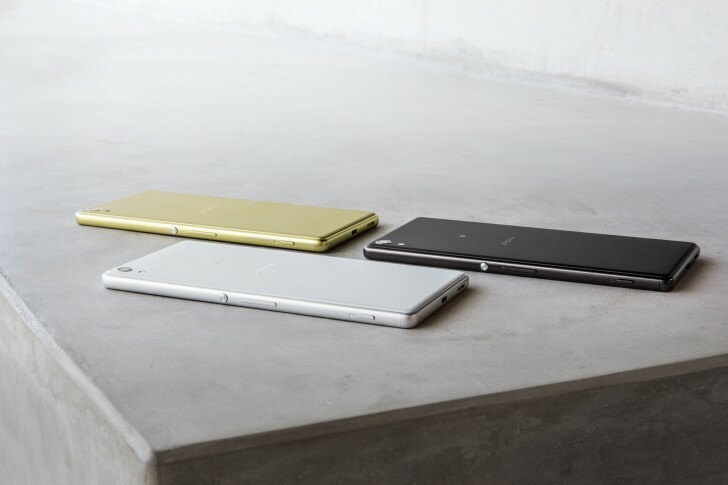 Expect the Sony Xperia XA Ultra to arrive in July with Black, White and Lime Gold color options. Pricing is yet to become clear. Meanwhile feel free to check out our hands-on. i remember my Z. Unfortunately it cracked but was replaced by the Z1s. Thinking of upgrading soon to Z5! !